Thomas Dunne Books, 9781250099082, 336pp. 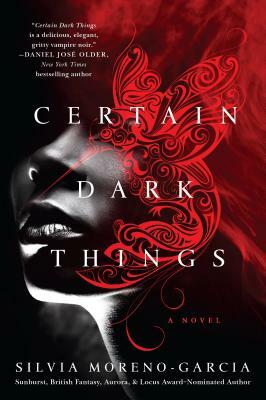 SILVIA MORENO-GARCIA is the critically-acclaimed author of the novels Signal to Noise - winner of a Copper Cylinder Award, finalist of the British Fantasy, Locus, Sunburst, and Aurora awards - and Certain Dark Things, which was selected as one of NPR's best books of 2016. She won a World Fantasy Award for her work as an editor and lives in Canada.